Regularly, several employees on yachts work as couples. Yachting is a specific area that generates a number of family restrictions, and crew members in couples enjoy the versatility of work and the ability to work together. 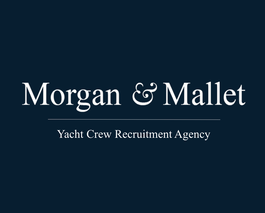 The ideal profile for this position is a couple with several years of experience together in the field of service and yachting. It is important that they have a real mutual understanding and cohesion in the work, to ensure longevity in their positions. They are in charge of servicing, meals on board and good organisation of the yacht. An STW95 licence is required for this position.